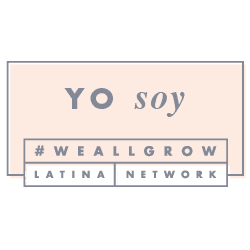 Disclaimer: By entering you acknowledge that you have read and agreed to the terms and conditions, and to release Just Happiling and any participating blog from liability. 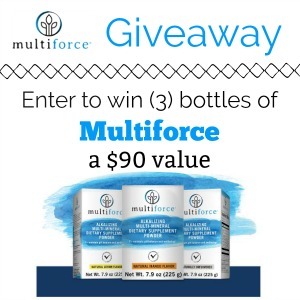 This giveaway is not hosted, sponsored, nor in association with any social media venue, and therefore should not be held liable for prize fulfillment. Prize fulfillment is the sole responsibility of the sponsor of the event. This post may contain affiliate links from the host of the event. 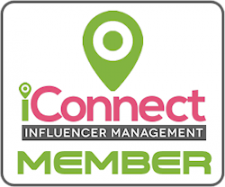 We are excited to bring all of our online community, a chance to win a great prize. 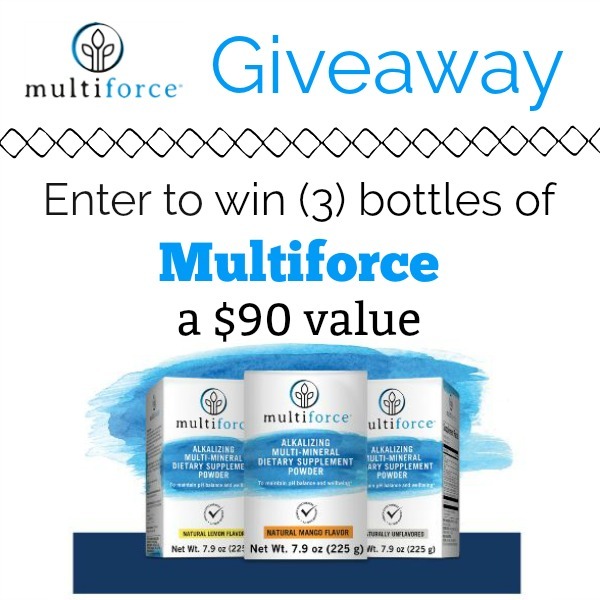 We have teamed up with a group of fabulous bloggers, to bring you an opportunity to win 3 bottles of Multiforce. So read and follow the instructions to claim the entries, and be sure to come back often to claim daily entries. Best of luck! MamatheFox and all participating blogs are not held responsible for sponsor who fail to fulfill their prize obligation. Open to US residents only, who are 18+ years old at the time of entry. This giveaway is not hosted, sponsored, nor endorsed by any social media venues nor promoting blogs.